A fruity, herbal blend that will truly intrigue your senses. 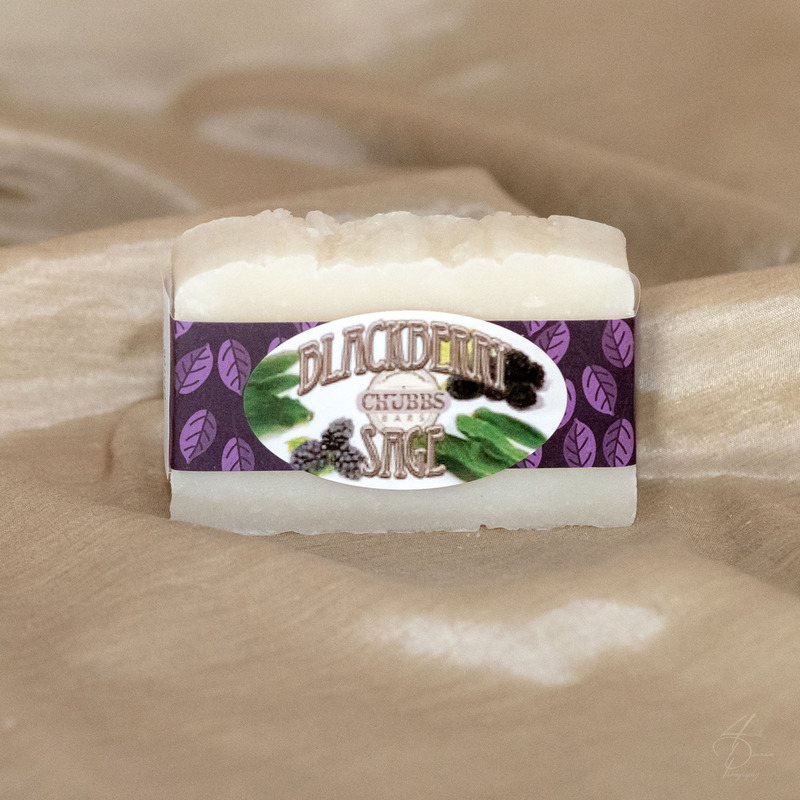 This desirable scent combines zingy tart blackberries, along with fresh green sage leaves, and just a touch of earthy spice. With a slightly desert smelling finish, this fruity herbal combination is sure to win your affection. Available by the bar and by the pound (4 bars).